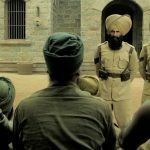 After the two successful weeks, the Hindi period war drama Kesari has passed its third week as well on a good note at the box office. 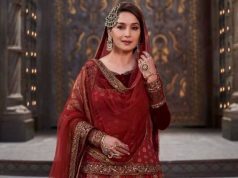 Despite having the new release Romeo Akbar Walter & the ongoing IPL 2019 in the parallel, it remained steady throughout and has completed 3 weeks strongly. Starring superstar Akshay Kumar & Parineeti Chopra in lead roles, the movie has made the right buzz among the audience and also received very positive reviews from the critics for its impactful storyline. 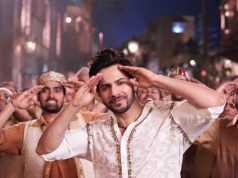 As a result, in the first week, it did the business of 105.86 crores with 78.07 crores in the 4-days weekend and 27.79 crores on weekdays. 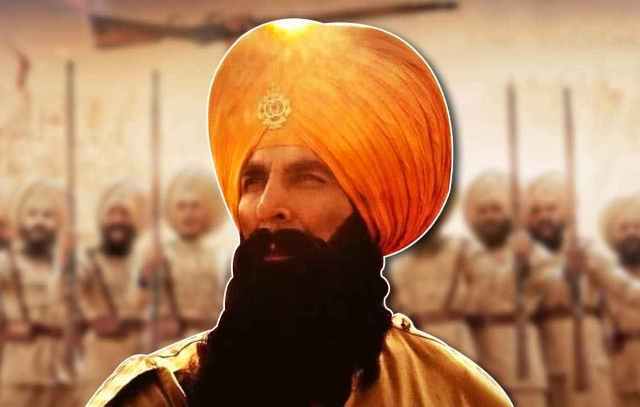 In the second week as well, Kesari maintained a good pace and raked the business of 29.66 crores which included 19.15 crores in the weekend and 10.51 crores on weekdays. 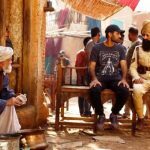 Then in the third weekend, it bagged 7.50 crores with 1.65 crores on Friday, 2.62 crores on Saturday & 3.23 crores on Sunday. On weekdays, as usual, Anurag Singh’s directorial recorded a drop in footfalls but still managed to stay almost steady. On 3rd Monday, it got dropped by 27.27% vis-a-vis 3rd Friday and minted 1.20 crore. 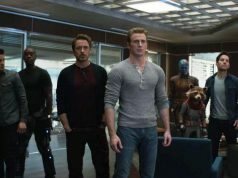 With the further decline, it scored 1.02 crore on 3rd Tuesday & 1.02 crore on 3rd Wednesday. On the next day i.e. 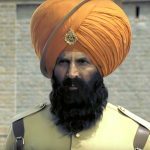 4th Thursday as it was released a day earlier, Kesari garnered the business of 0.95 crore and raised its 3 weeks total collection to 147.21 crores nett at the domestic box office. In the next week, it will have only The Tashkent Files in the opposite because biopic PM Narendra Modi has been shifted back to no fixed date.